Through the looking glass: Artificial intelligence is no longer just for computer scientists. Amazon is embracing software automation tools for a variety of jobs previously handled by traditional human employees. Over time, further automation of routine tasks will be implemented. With advancements in algorithms, more complicated positions can be filled with the help of AI. When you think of automation and Amazon, short automated guided vehicles moving warehouse shelving around may come to mind. Factory automation is an extremely common practice and typically used whenever possible in place of human workers. Now, Amazon is bringing automation into its white-collar areas and eliminating the need for more employees. 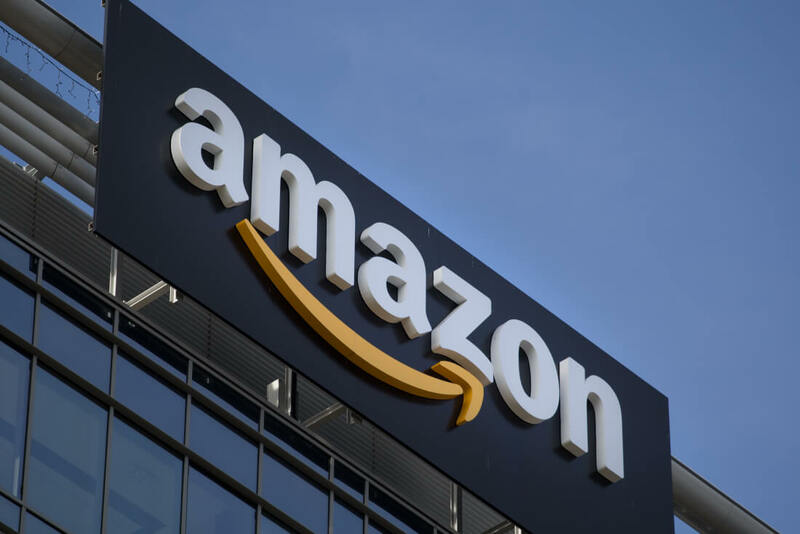 "We’ve been working for some time on standardizing the products, tools and services we offer to the brands and resellers that sell on Amazon, and have made some organizational changes as a result," stated Amazon. Even though the company claims to have more than 16,000 corporate jobs, that could quickly change. One area greatly affected by automation is Amazon's retail team. Ordering more product to keep in inventory, adjusting prices, and predicting future demand on goods have all become responsibilities of software algorithms instead of humans. There are instances where humans must manually correct situations, but as software learns to account for more factors, interference will lessen over time. Automating certain tasks is not necessarily a bad thing. Many workers report being happy to skip out on mundane data entry tasks and updating spreadsheets of inventory. Teams that have built novel concepts such as the AmazonGo store without any cashiers and two-hour Prime Now delivery are finding it difficult to keep enough work in front of them. Amazon's latest company changes have been the unexciting purchase of Whole Foods and partnerships with Kohl's and Best Buy. Amazon continues to update its hardware products such as the Fire TV, but nothing as game changing as extremely fast delivery has surfaced in recent times. It should not come as much surprise that Amazon is embracing automation where possible. As one of the largest providers of cloud services to run AI software, it only seems natural that available resources are being utilized.